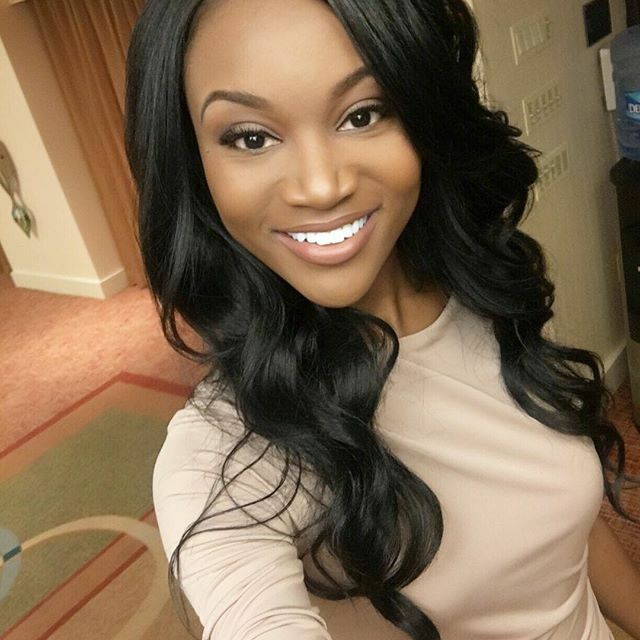 On June 5, 2016, Barber competed in the Miss USA 2016 pageant in Las Vegas, Nevada. She went on to win the competition, beating out first runner-up Chelsea Hardin of Hawaii and second runner-up Emanii Davis from Georgia. She was crowned by outgoing Miss USA, Olivia Jordan of Oklahoma. She is the ninth African American woman to obtain the crown of Miss USA. Barber will represent the U.S. at Miss Universe 2016 where she will compete to succeed the current titleholder, Pia Wurtzbach of the Philippines.